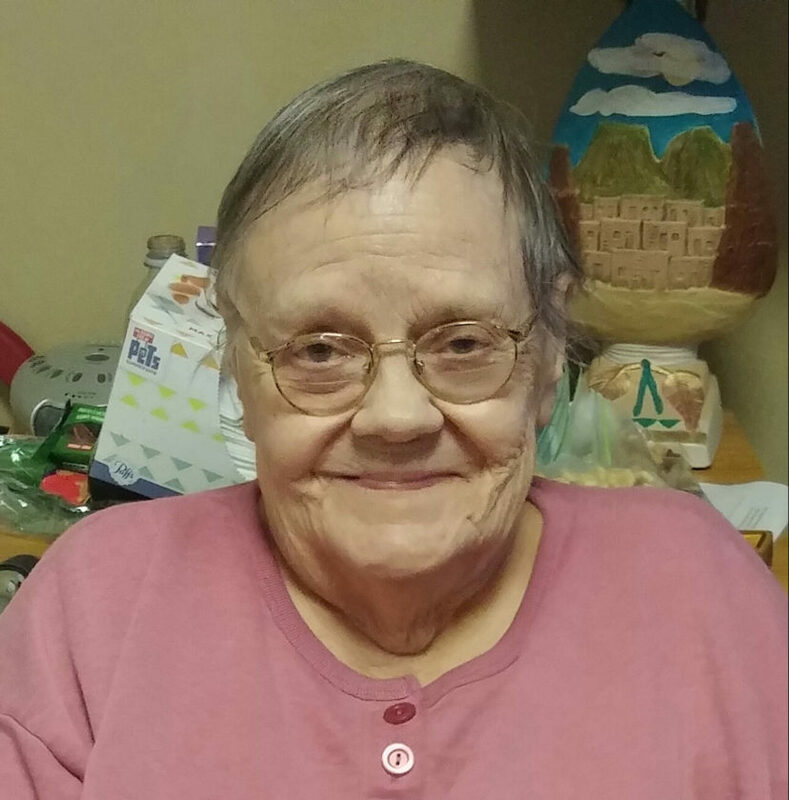 Doris Charleen Radcliff, 86, of Marshalltown, passed away on Wednesday, May 17, 2017, at Hawkeye Care Center and under the care of Hospice Compassus. Memorial services for Charleen will be held at 10:00 a.m. on Friday, June 16, 2017, at the Riverside Cemetery Chapel in Marshalltown. For more information or to send a condolence, please visit www.mitchellfh.com or call 641-844-1234. Mitchell Family Funeral Home is caring for Charleen and her family. Charleen Herring was born on December 29, 1930, in Marshalltown, Iowa, to Emmer Everitt Herring and Nellie Romaine (Boyle) Herring. Charleen graduated from Marshalltown High School in 1949. At some point after graduation, she worked at Fisher Controls for a few years. On June 16, 1961, Charleen was united in marriage to Jimmy Radcliff at Bethel Grove Church. Charleen enjoyed reading, watching TV and going to movies and especially loved anything spooky. She loved going out to eat and shopping, as well as doing latch hook and needlepoint. She especially loved spending time with her daughter when she visited. Charleen also enjoyed listening to music and playing the clarinet in high school, which her daughter still plays the same clarinet to this day. She was a collector of everything panda and unicorn, including figurines, pictures, blankets and calendars. Charleen was also an avid dog lover. Charleen is survived by her daughter Tamara Lynn Radcliff, who currently lives in Vienna, Virginia, as well as close family friends; Scott Monroe, Dana Rosacker and Cindy Fouch, all from Marshalltown, Iowa. She is also survived by her dog Cubbie (bichon maltese mix) and her grand-dog Gracie (papillon) Tamara’s Dog. Charleen is preceded in death by her husband Jimmy and parents Emmer and Nellie Herring. This service will be a celebration of life for Charleen and Jimmy (JR) who passed away July 14, 2013. The date, June 16th was chosen to celebrate what would have been their 56th Wedding Anniversary, as they are reunited for all eternity.